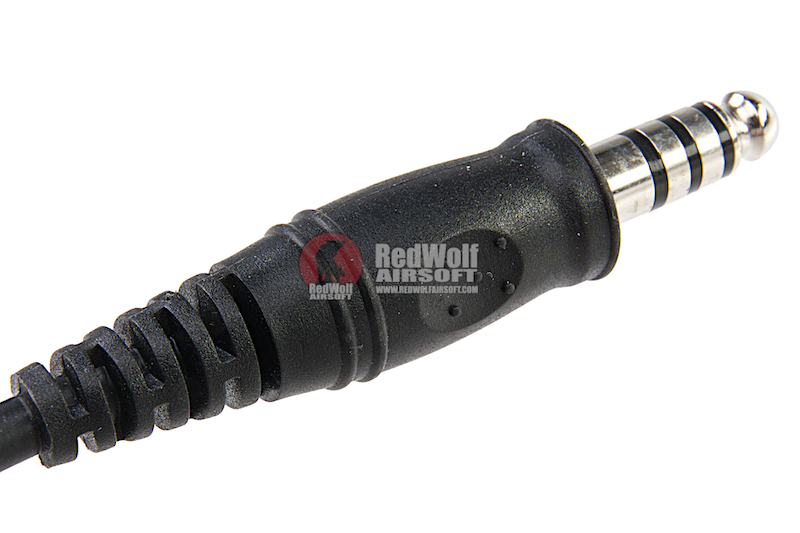 NATO wiring push to talk (PTT) radio adapter. 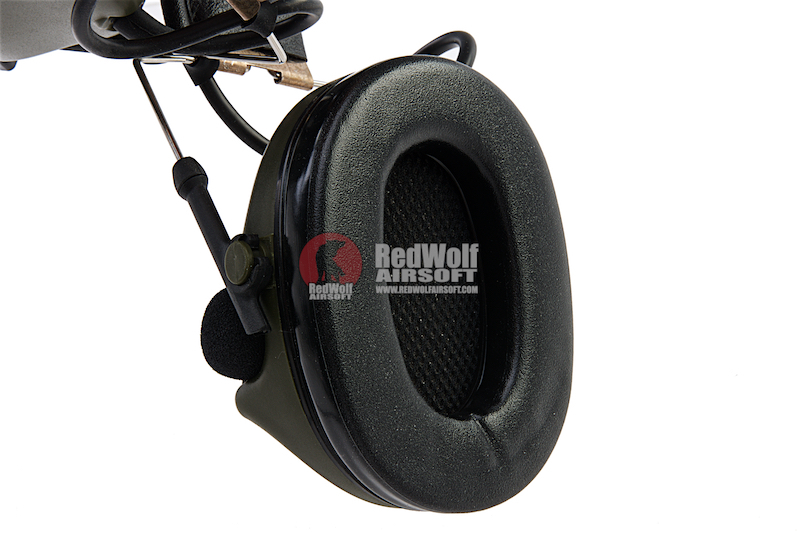 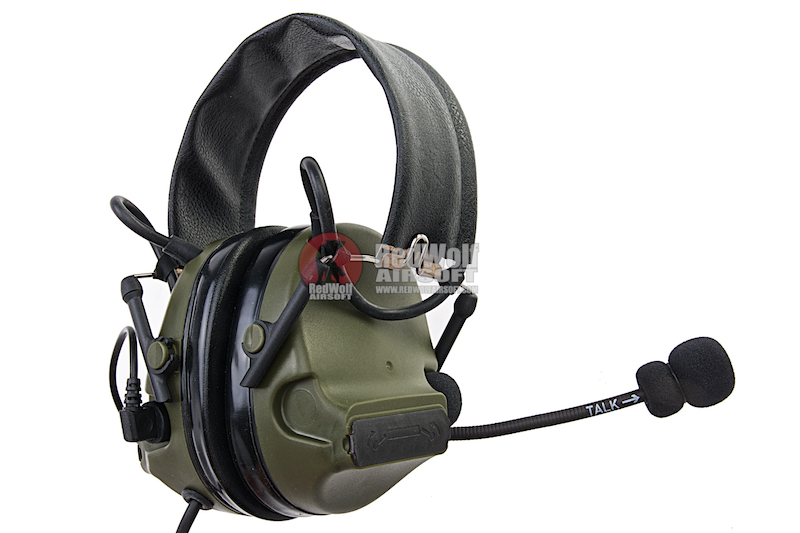 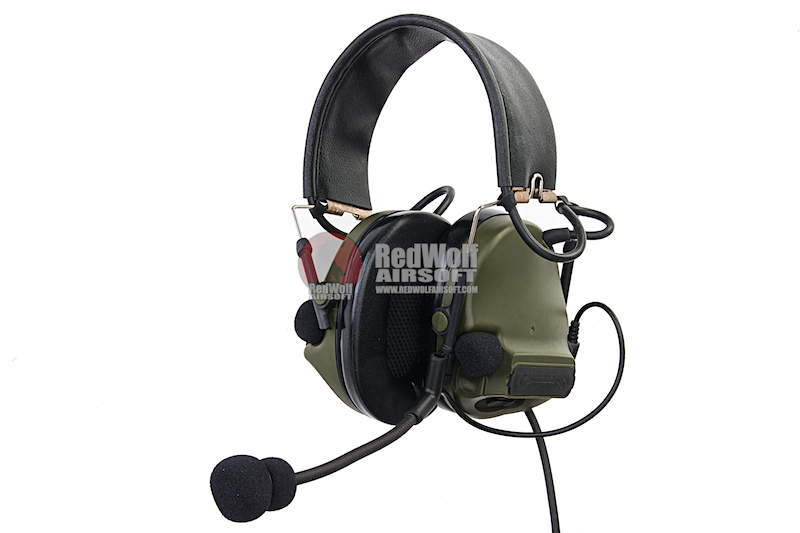 the Arrow Dynamic comtac III head set is an over the ear headset designed to be used similarly to a standard headphones. 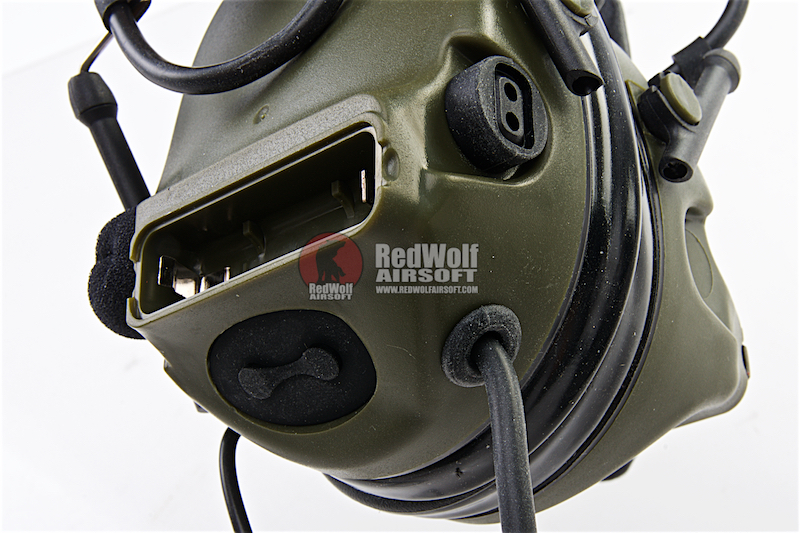 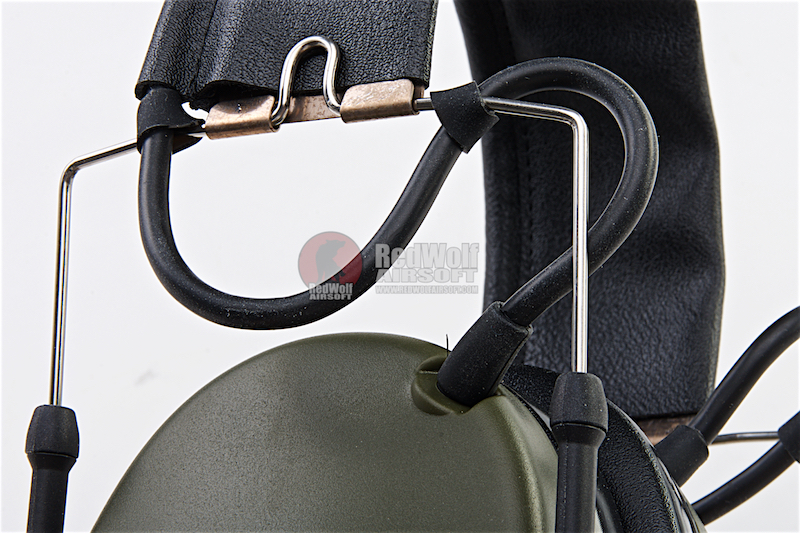 The headset is compatible with NATO wiring ptts. 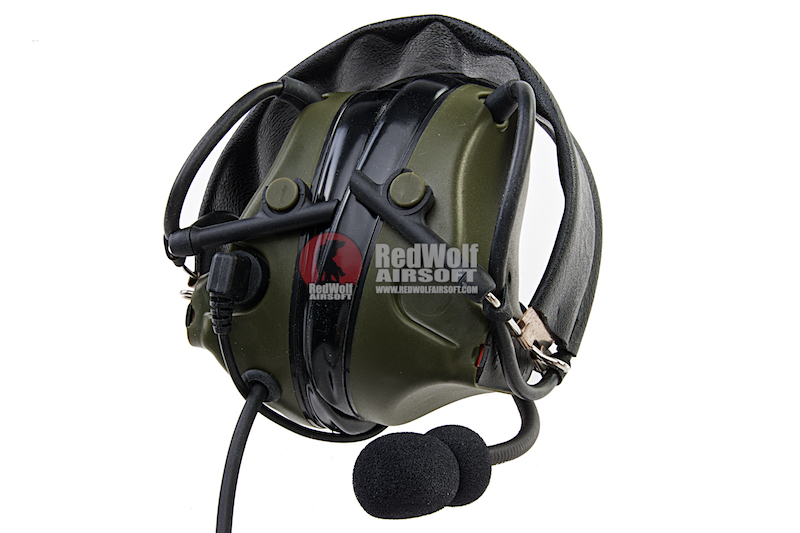 The microphone is a boom mic thus ensures better voice quality, and with the cushioned sealing rings long term wear is more comfortable.